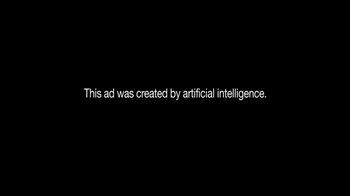 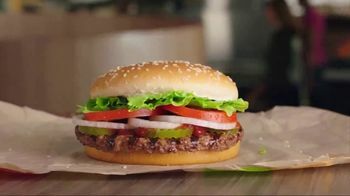 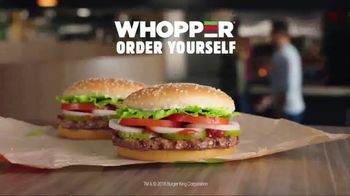 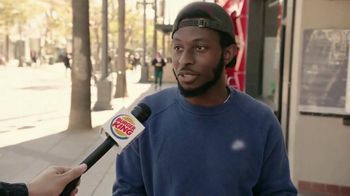 The voice of an artificially intelligent being declares that the Whopper is back at Burger King...it never actually left, but it's back nonetheless. 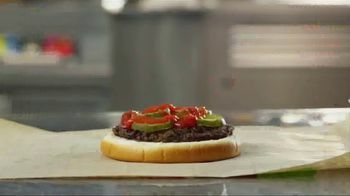 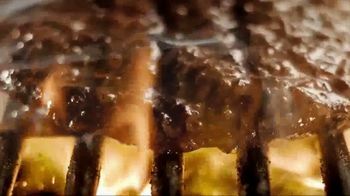 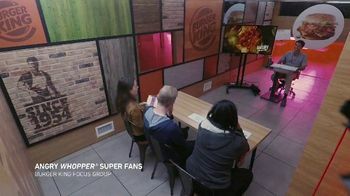 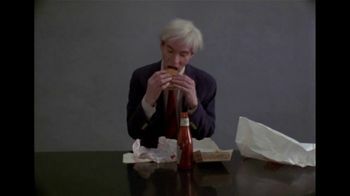 The voice compares the Whopper to human beings, who, according to the A.I., are flame-grilled, fresh and flying and live in a bun mansion. 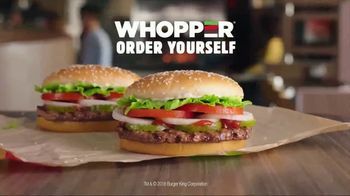 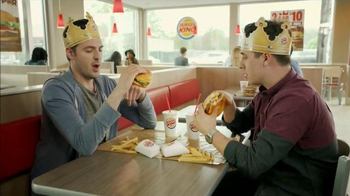 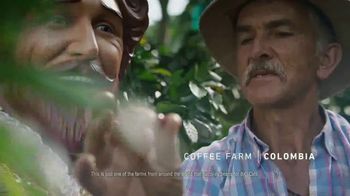 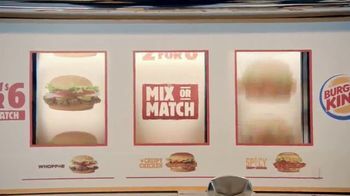 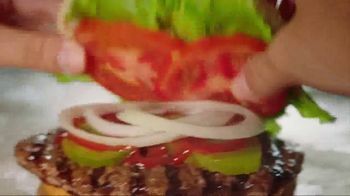 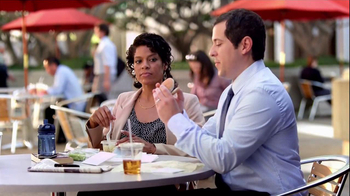 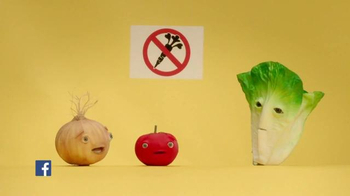 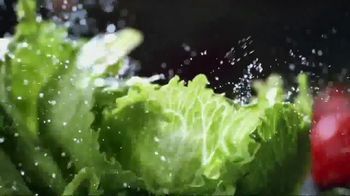 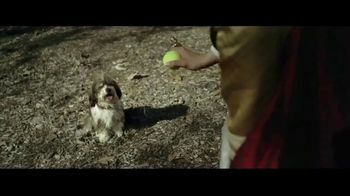 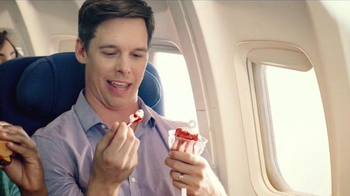 Burger King encourages you to have food your way by enjoying its menu items like the Whopper.